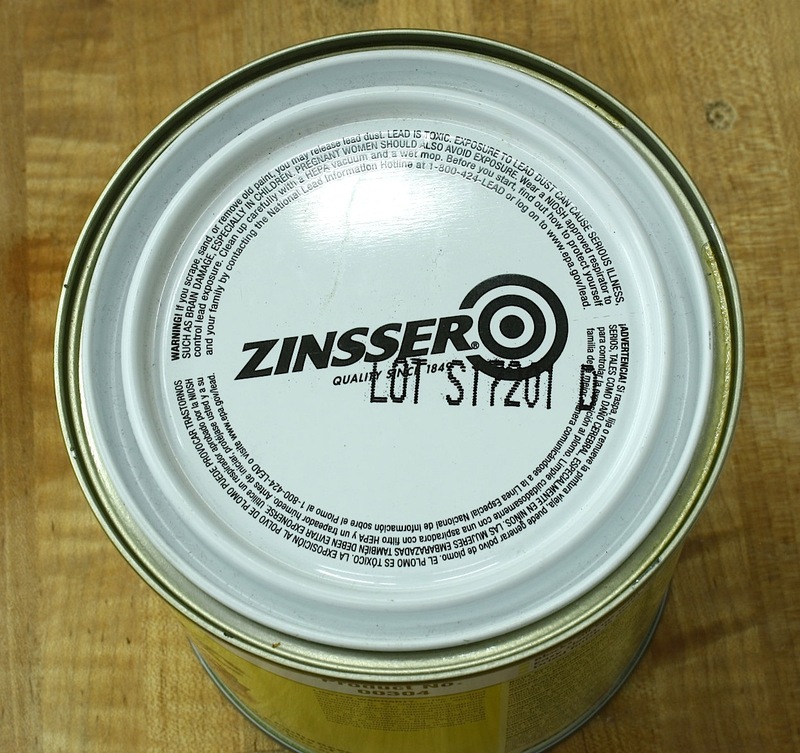 Thanks for getting the information from Zinsser and sharing it. I personally think the company’s move from a date stamp to a code was boneheaded at best. 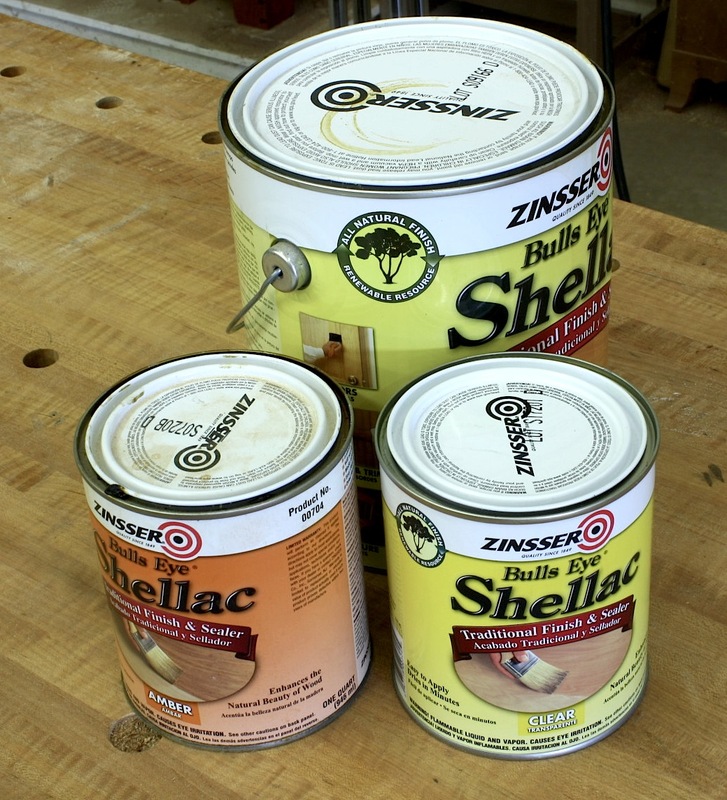 As to reducing shellac’s sheen, have you ever tried the Shellac Flat flatting agent? I tried it recently and had good results. 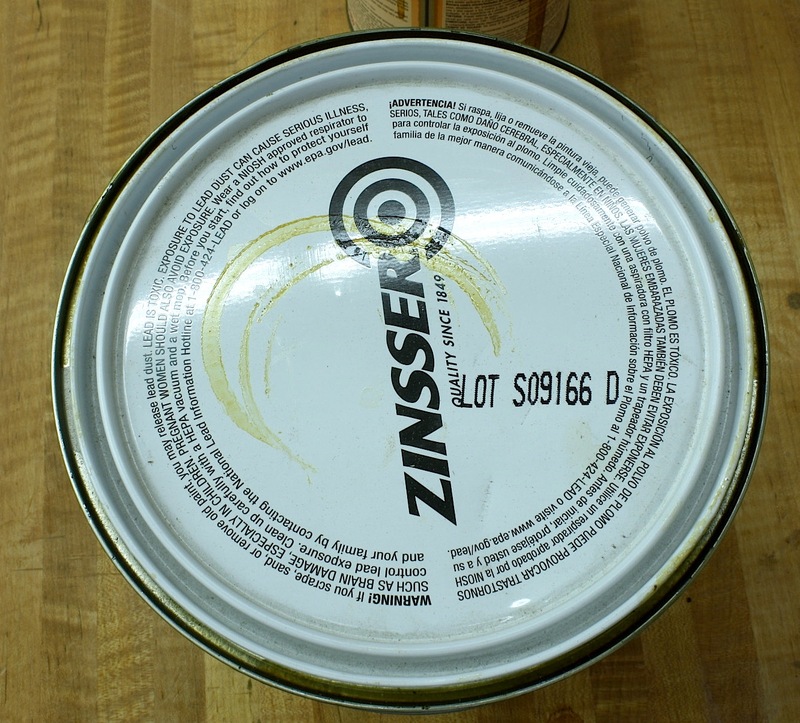 I finally succumbed to all of your cajoling and bought a can of Zinsser’s this past week. I was a little put out with the use of the code and so am quite pleased to have your timely post. My can is just under a year old, so not so bad. Does the shellac work well over an oil/varnish blend, rather just boiled linseed oil? I don’t mind popping the figure a bit more on some projects, say on a woodworker’s cabinet with some inlay and curly maple veneer. Thanks for spreading the word. 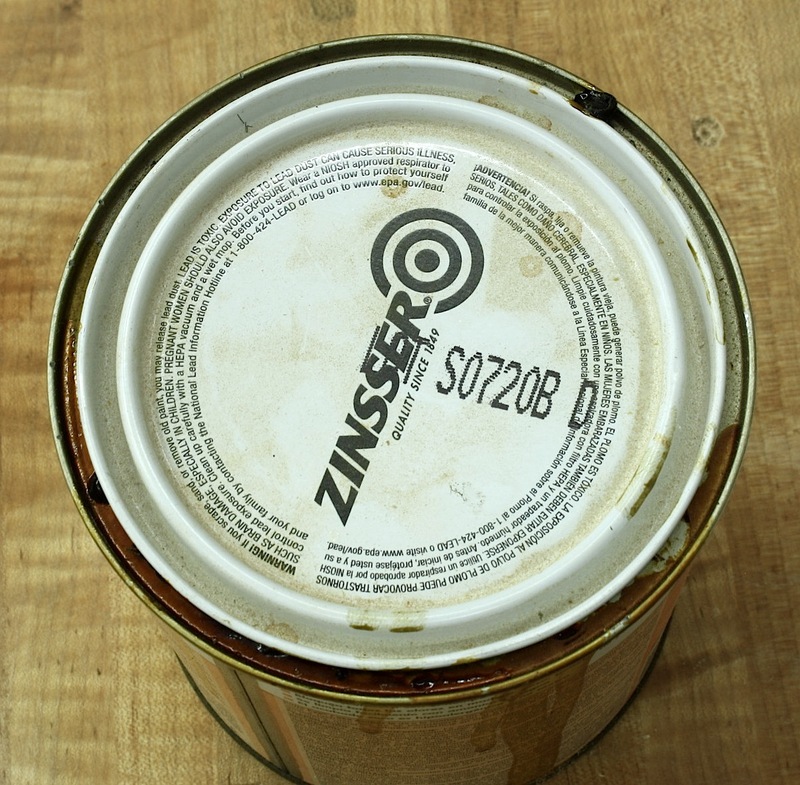 Now I know when to replace my Zinnser Shellac and don’t have to test it before each application. A good one for your Q&A section!